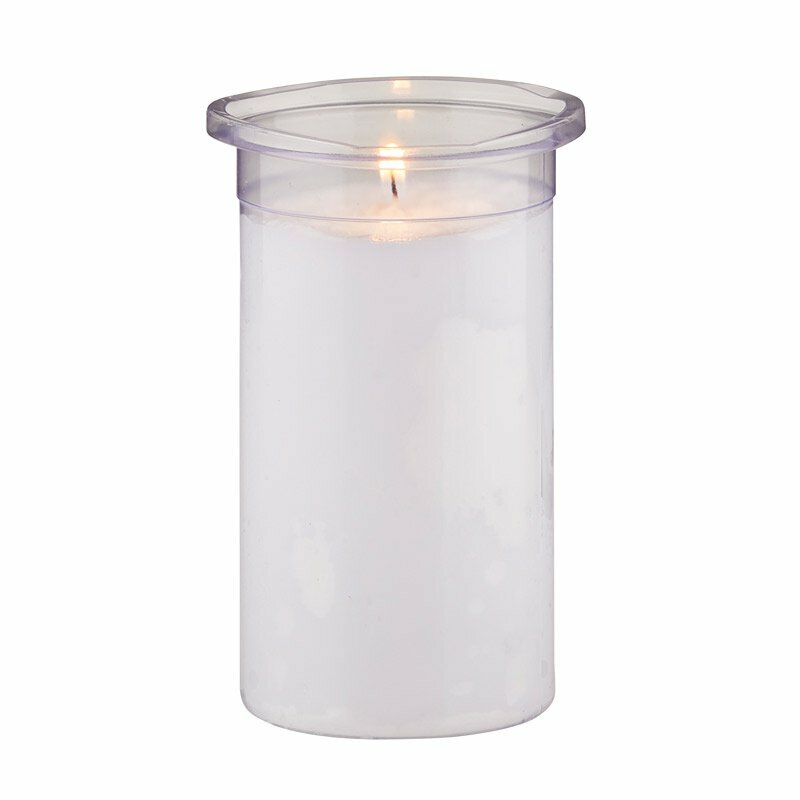 These inserts are blended from a premium selection of paraffin waxes for a clean and efficient burn. Must be used with an Offerlights® glass for maximum burn time and efficiency. Also available in 5-Day (#YD925), 6-Day (#YD926) and 7-Day (#YD927) burn times.